David’s note: Well this is a first! You took your learnings and decided to pass it on by making a 100% free app to help others with their code! I love it Anmol! Thank you for helping others and I wish you, your app, and your future endeavors the best! A 100% free for life app that helps you write test classes! Sweet! It has only been 2 years since I started working in Salesforce, I have 4 certifications under my belt, and I am the owner of an app. It won’t be wrong if I’ll give you the credit behind this. I have started learning Salesforce from SFDC99.com, and believe me, in a very short time I got myself prepared from a beginner to an experienced Salesforce developer. When I started working in Salesforce, I found few things for which there is not much help available, like “Test Class”. 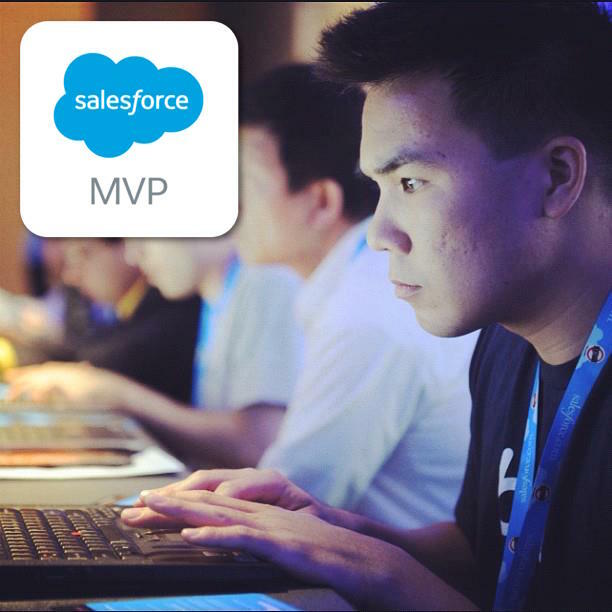 I know writing test classes seems to be a pain, but it’s a good way to validate your code, in Salesforce it is mandatory to write test class against each Apex class/Trigger which must have a minimum of 75% code coverage and at-least 1 line should be covered for Trigger, when these requirements met, you can deploy your code over production. Since I came from a .Net background, so test-driven development was not new to me, but there we have several tools which helps developers to write initial level of unit tests which can be improved further and saves lot of development time. I searched for the same utilities in Salesforce, but all I found is some TestUtil classes which helps developers in generation of test data. That was the first time, when this idea clicked to my mind and I decided to come-up with such app which would help developers in writing test class. I crouched down and tied my shoes to run on a long concrete way and believe me, the journey form a “Developer” to a “Vendor” was not at all easy. Finally after months of intensive research and code, I came up with a tool named Test Class Generator. This app helps you writing test classes for Apex Controller/trigger, I am still working on make this app work more efficiently. Please check out this app on the AppExchange and share your views to make it more sturdy and versed, it has been appreciated by lot of developers/Admins. David’s note: the author originally did not intend to share the app listing through this success story – I actually requested it after confirming it’s 100% free for life! Once again, Thank you David for your blog posts and success stories which kept me motivated throughout. very usefull information and iam expecting more posts like this please keep updating us…….. I knew it from the beginning that you have the potential, keep on doing great work Anmol.